Attachment became a buzzword in pediatrics and developmental psychology when London’s psychiatrist John Bowlby used the term to describe the deep emotional bond that two people share across time and space. He proposed that this can be best observed in the child-parent relationship, which led to extensive research about the importance of the role of the caregivers in a kid’s emotional, social, and cognitive development. In his 1969 book Attachment: Attachment and loss: Vol. 1, he stated that attachment can be thought of as a lasting psychological connectedness between human beings. Its power goes well beyond a kid’s social and emotional skills; it’s even been discovered to foster a child’s cognitive development. In 1997, a team of researchers from Washburn University published a very interesting article on the journal Child Development. They studied the link between attachment and a preschooler’s memory and attention skills. They had 68 3-year-olds participate in various attention and memory tasks, and compared the results with their attachment style. They found that when asked to stay focused and afterwards recall stories about interactions with parents, children that felt sure about their relationship were better remembering, than the children that weren’t so sure about the consistency of their relationship. 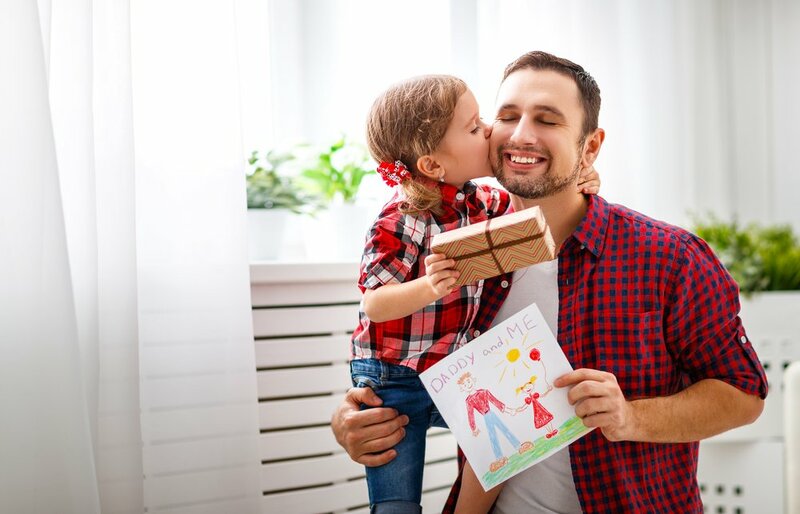 Then in 2015, a group of psychologists from the University of Niš and the University of Belgrade found that children that had a good and solid relationship to a trusted caregiver had many advantages in their emotional development, including enhanced conversational skills, memory, attention, and conceptual reasoning skills! So, when you nurture your relationship with your preschooler, you are not only encouraging her to have a good self-esteem and learn how to make and keep healthy relationships, but you are actually helping your child’s cognitive skills as well!